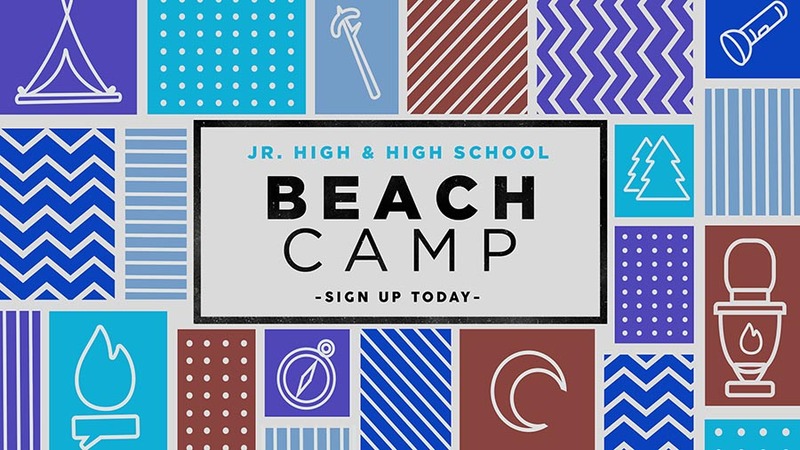 Junior High and High School students: Join us August 19-22 at San Clemente State Beach for Beach Camp 2018 and the best week of your life! These four days will be full of fun-for-everyone competitive games, structured free time, food, bonfires and surfing! We return Wednesday, August 22nd for Beach Camp Live, where all students and their families are invited to attend to hear stories and celebrate all that happened. Use the link below to register and we can’t wait to get to the beach with you!